In a legal brief filed on Sunday night, 97 leading tech companies took a stand against the Trump administration's so-called Muslim ban by joining together in an extremely rare, coordinated legal action. The news follows a series of blows to Donald Trump's widely criticized Jan. 27 executive order that abruptly banned entry to the U.S. by citizens of seven Muslim-majority countries, even if the travelers held valid visas or green cards. The ban has already galvanized the corporate social responsibility movement, prompting companies as diverse as Amazon and Disney to bring their concerns into the sphere of national politics. By joining forces, these 97 companies have pushed CSR even further into the role of action on a national level. News of Sunday's legal action initially broke in the New York Times and the Washington Post, which provided the headline, "Apple, Facebook, Google, Microsoft and 93 other tech companies call travel ban ‘unlawful’ in rare coordinated legal action." The Post also cited support for the action -- an amicus brief filed in the U.S. Court of Appeals for the 9th Circuit -- from Lyft, Pinterest, Yelp, Square, Reddit, Kickstarter, Github, Glassdoor, Box, Mozilla, Dropbox, Twilio, Zynga, Medium, Pinterest and Salesforce. 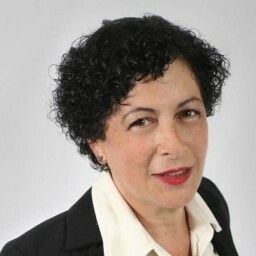 Post reporter Elizabeth Dwoskin described the action as one that "demonstrates the depth of animosity toward the Trump ban." "The [Executive] Order ... makes it more difficult and expensive for U.S. companies to recruit, hire, and retain some of the world’s best employees. It disrupts ongoing business operations. And it threatens companies’ ability to attract talent, business, and investment to the United States." As the Times reported, other companies participating in the new legal filing include Uber, Twitter, Airbnb, Intel and Snapchat's parent company, Snap. The Times also notes that several non-tech companies are also involved in the filing. One name that leaps out is Levi-Strauss & Co.
Back in 2011, Levi-Strauss CEO and President John Anderson rolled out a "radical" new approach to corporate responsibility in the garment industry. He argued that simply complying with agreed-upon standards is insufficient, and that companies must engage with their employees and their communities beyond the factory gates. That sense of community responsibility resonates in this filing. One big name, Amazon, is missing from Sunday's action because the company is already credited with supporting last Friday's judicial decision -- which essentially returned travel back to normal for the time being. Although the Sunday filing focuses on economic interests, the effect is to support the aspirations of individuals around the globe and ensure that ties with family, friends and colleagues are maintained. The electric car company Tesla is conspicuously absent from the list, the Times reported. As of this writing, Tesla co-founder Elon Musk is still a member of at least one business group advising Trump, the Strategy and Policy Forum. As recently as last week, Musk expressed his determination to continue engaging with the Trump administration. Another tech A-lister advising Trump in a (far) more direct capacity is early Trump supporter and billionaire investor Peter Thiel, who expressed agreement with the Muslim ban last week. Sunday's legal action could create an awkward situation for Thiel. Among his many affiliations, he is a Facebook board member and an investor in Lyft. Another Thiel affiliation is the startup incubator Y Combinator, where he is a "part-time partner." That could get awkward, too. Last week, Y Combinator announced that it would take the American Civil Liberties Union under its wing, in order to support the nonprofit's crucial work against the Muslim ban. ACLU lawyers were the first to successfully challenge the ban, just one day after it took effect. Update: Several other companies joined the brief on Monday evening, including Tesla. 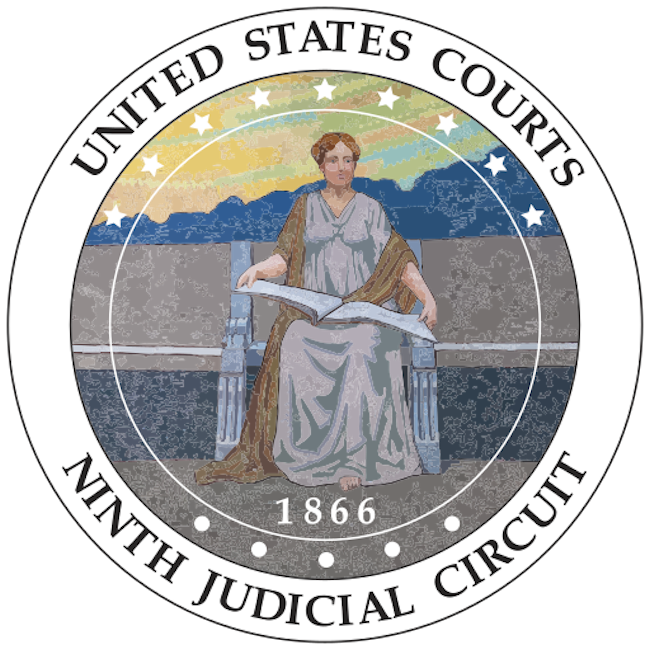 Image: U.S. Court of Appeals for the 9th Circuit seal via wikimedia commons.